This “Love” will shake the universe! In the year 2202, Earth is threatened by the approach of a distant white comet that conquers everything in its path. Yamato revives to face it…and the brave crew is tested like never before as they face new enemies even in their own midst. 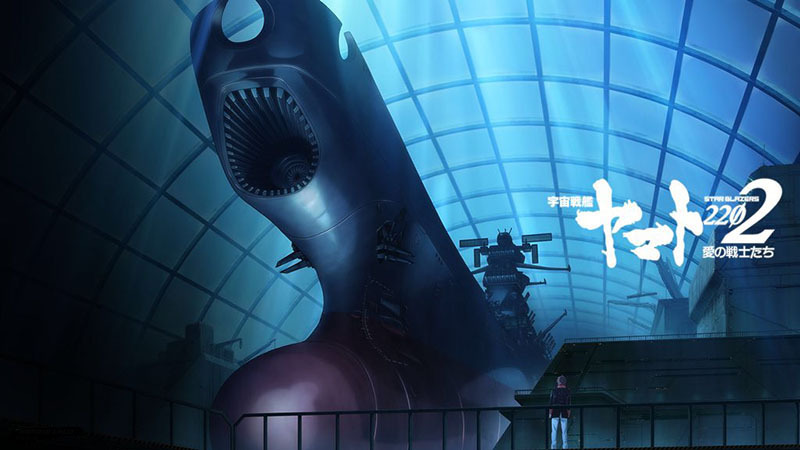 Walking a tightrope as the sequel to Yamato 2199 and a remake of BOTH Farewell to Yamato and Yamato 2, this innovative series premiered in 2017 and kept fans on the edge of their seats for two full years. Created by a staff that grew up on the original, it brought the saga to heights never before dreamed of!